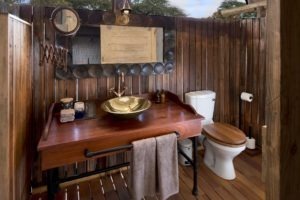 "Zim at it's best, with a dash of elegance"
The perfect mixture of 3 different classic safari camps all the while having that traditional high-quality service of old Africa. 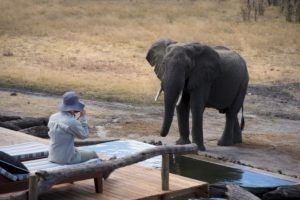 Set in two of the most famous and wildlife prolific National Parks of Zimbabwe, this safari is for those seeking truly wild animals and authenticity without suffering a loss of comfort or quality. 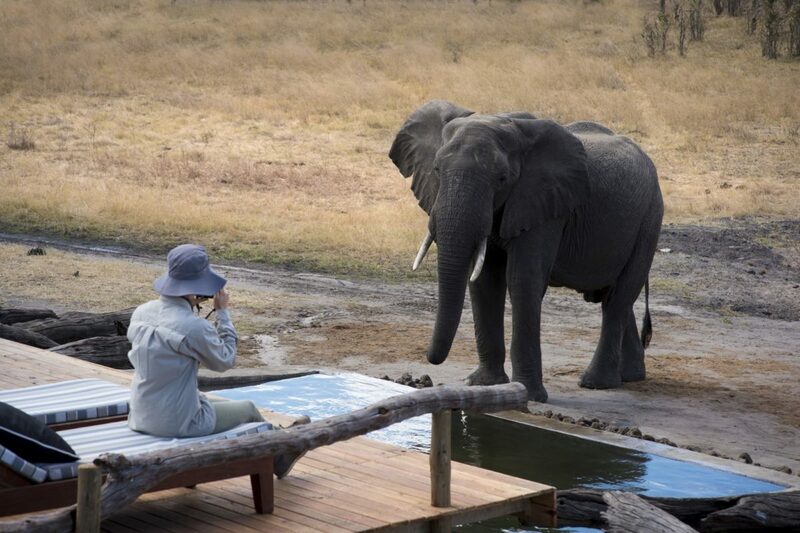 The perfect balance! 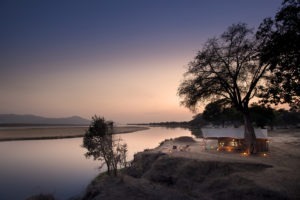 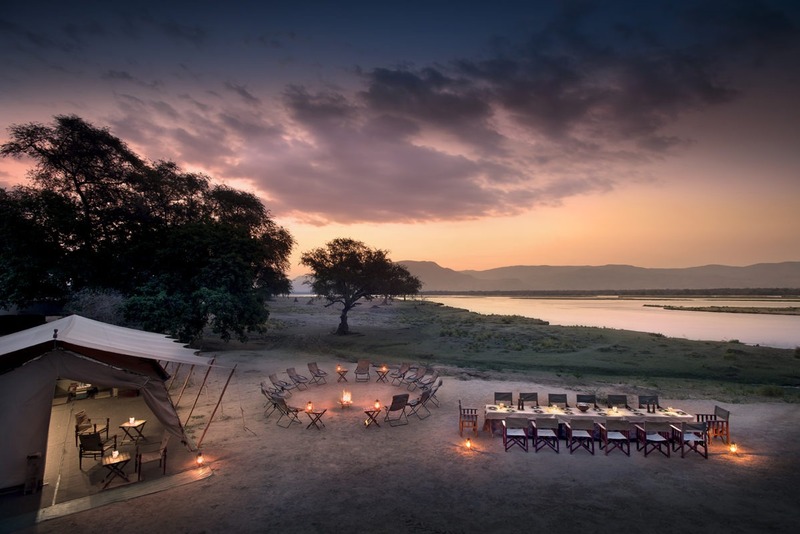 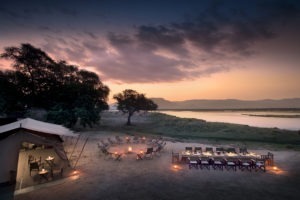 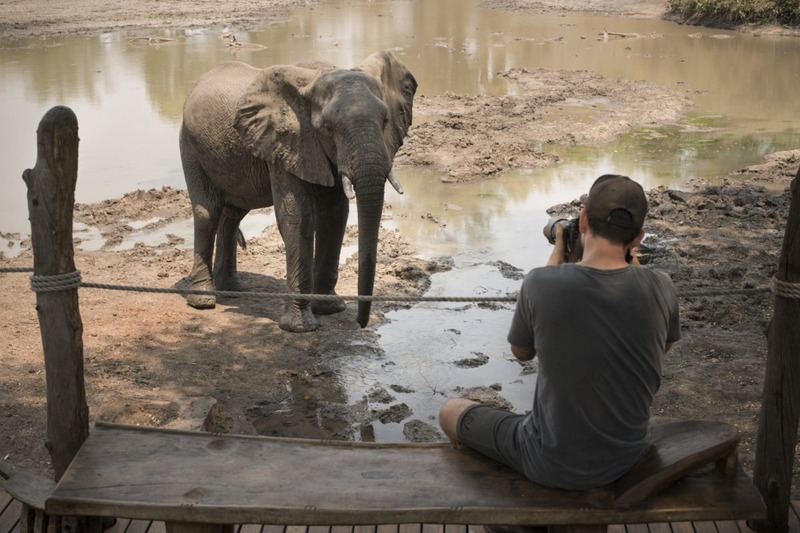 Starting off in the world-renowned Mana Pools National Park – a place made famous for its immersive walking safaris and high concentrations of the flagship African mammals. 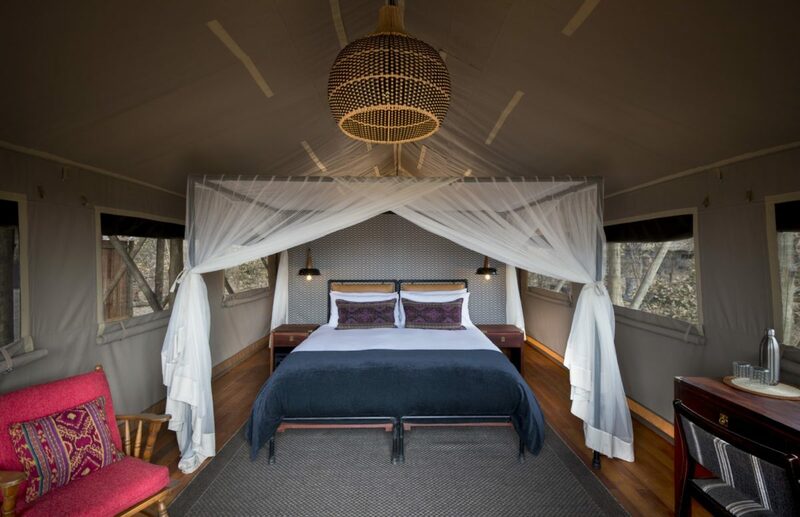 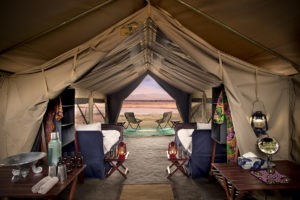 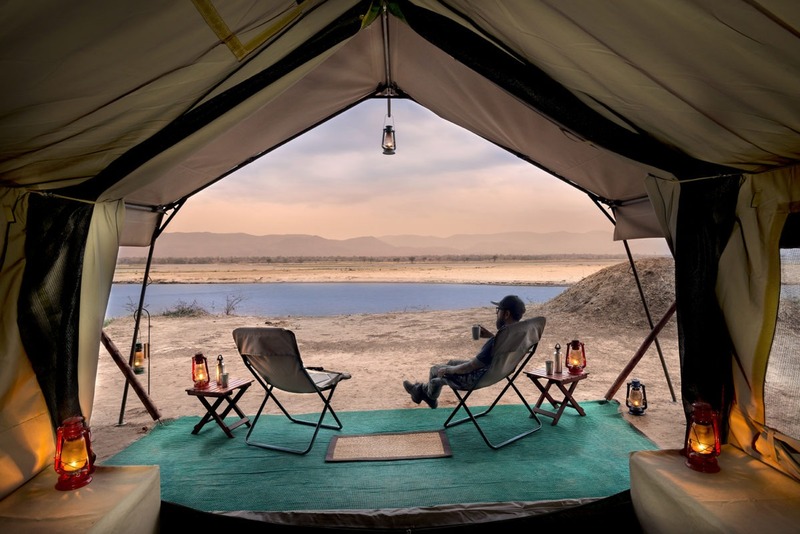 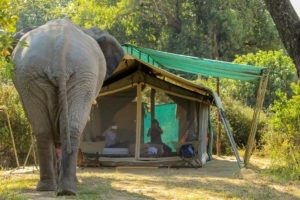 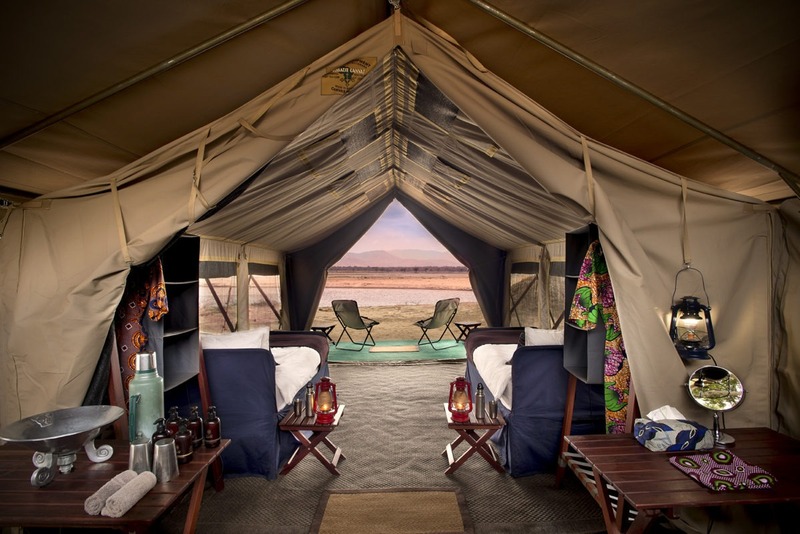 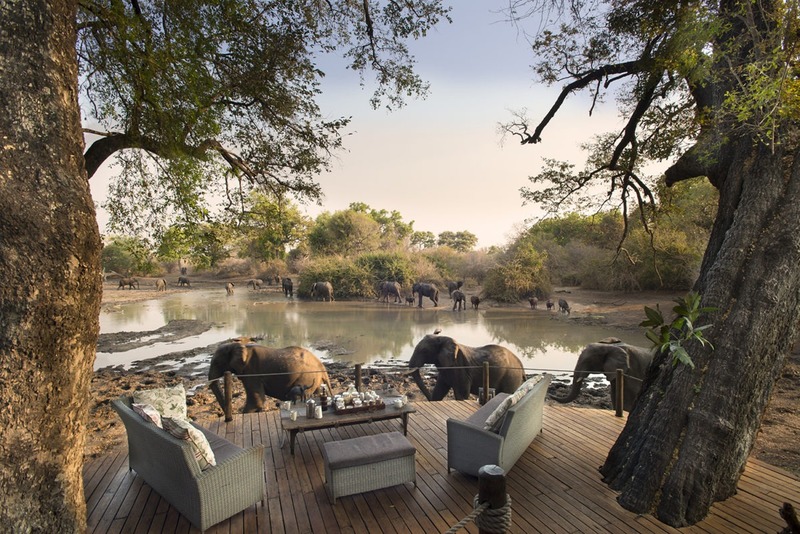 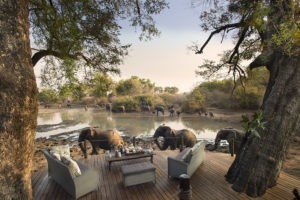 You will see yourself travel between two vastly different camps, the first of which based on the shores-edge and the second based inland where one can sit back, relax and enjoy the “Armchair safari”. 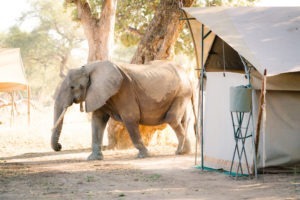 A short flight will then take you to the Hwange National Park where you will be based in an authentic tented camp in a vastly different and productive wilderness. 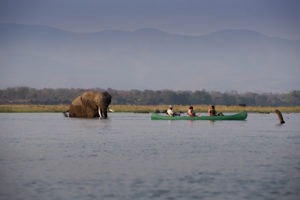 This 8-night tour is well suited for anyone from single travellers to larger groups. 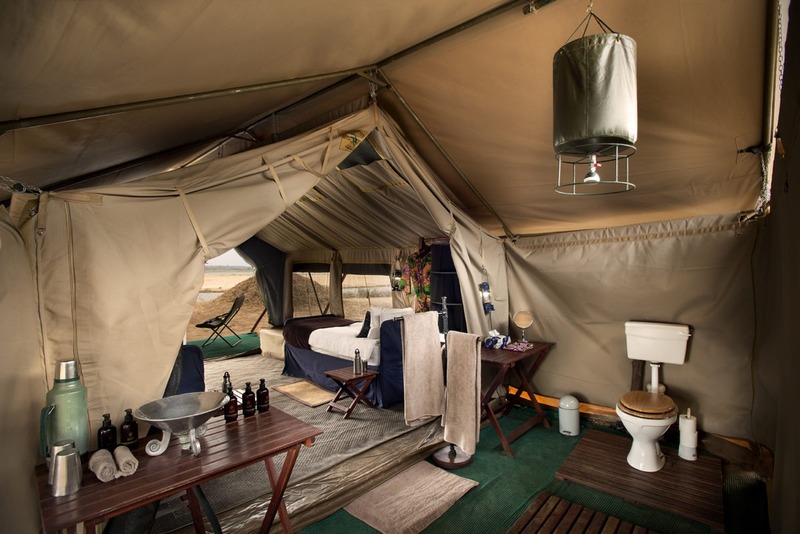 The accommodation is comfortable enough that it is suitable for all travellers, even those a bit more sensitive of sleeping in a tent. 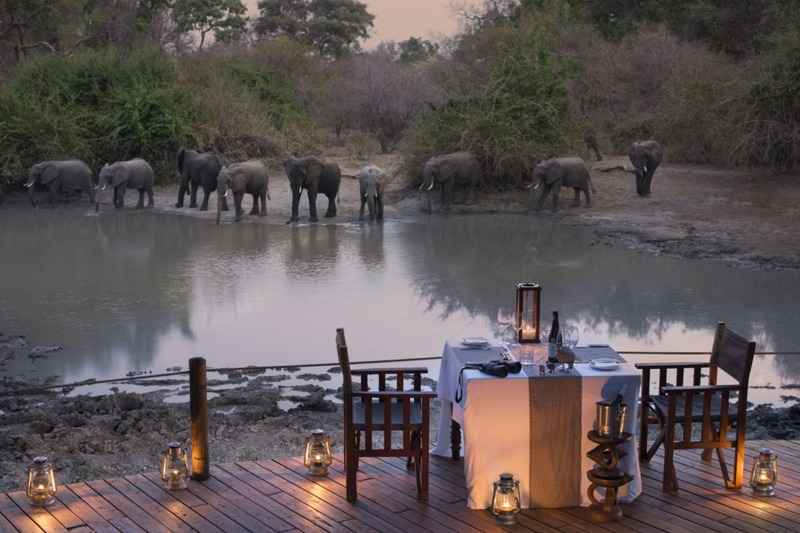 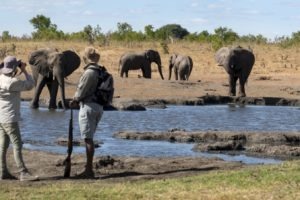 It is however still set in some of Zimbabwe’s best game viewing area’s so viewing is excellent, especially in the dry season. This tour is ideal for those seeking a safari experience which is between a midrange camp and a 5-star lodge, but is still authentic, exclusive and classic! Upon arrival at the camp, you will quickly notice why this is such a special place. 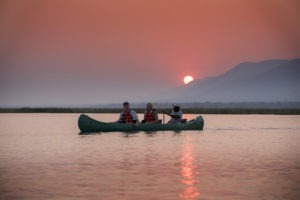 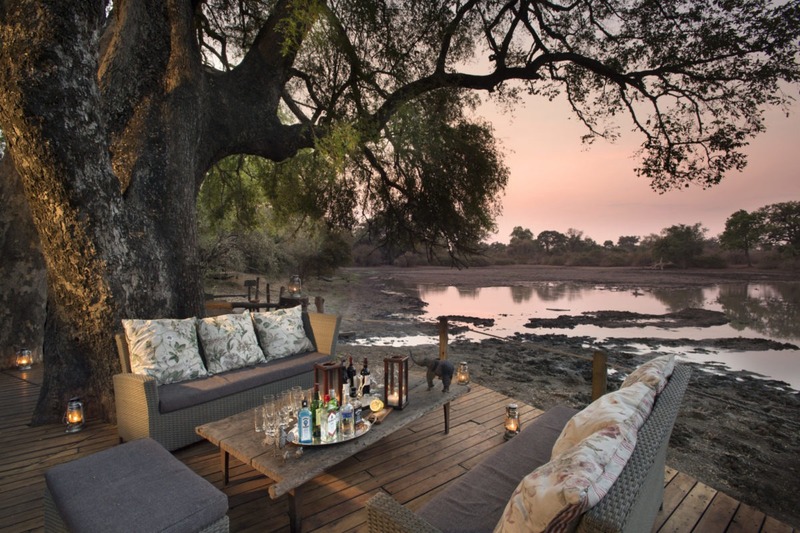 Set on the banks of the mighty Zambezi river, the scenery is absolutely stunning. 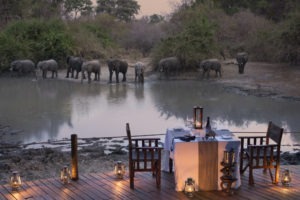 The river is the source of life here and over the next 4 days of game viewing, you will be exploring the shore-line of Mana Pools either on walking safaris or on a game viewing vehicle. 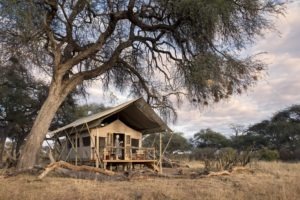 With an incredibly high standard of guiding, you will soon find even the smallest aspects of the bush come to life through your knowledge guide. 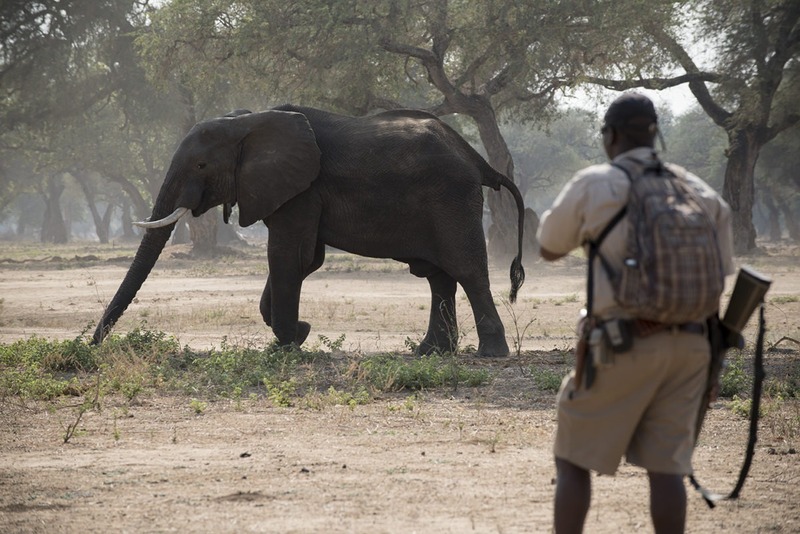 A short game viewing transfer sees you heading inland, away from the Zambezi, to Kanga camp. 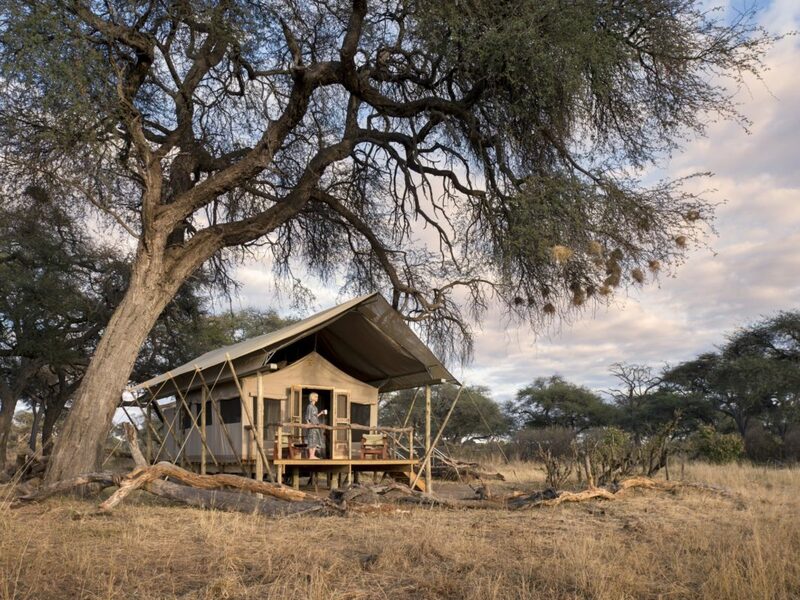 The camp is located around a central waterhole which, during the dry season, is one of the very few water sources in the region and attracts a large number of animals, day and night. 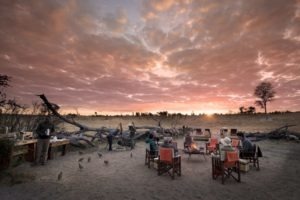 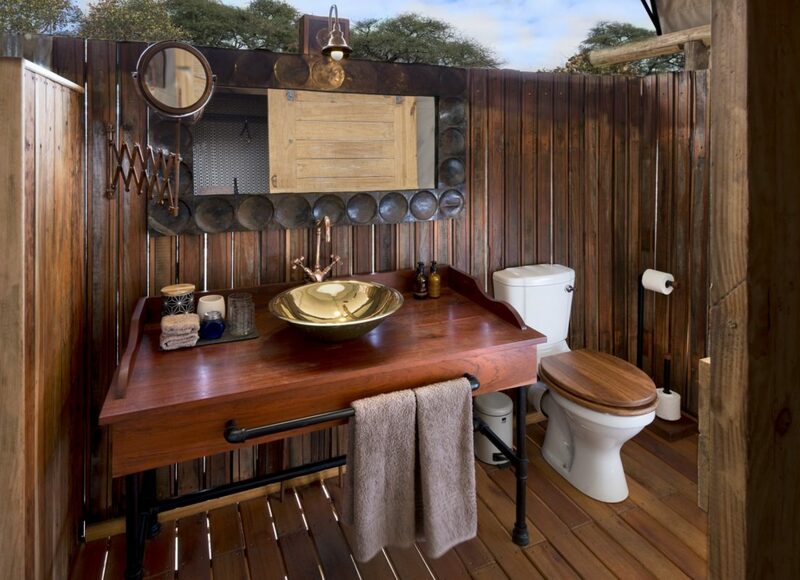 This is the reason the camp has become famous for its “Armchair safaris” which consists you taking a seat whilst being served ice-cold beverages and enjoy the African show. 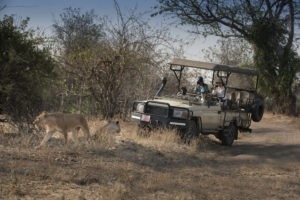 There are however also game drive and walking safaris as activities, so one has the possibility to explore the area and see all its hidden gems. A short flight sees you changing landscapes entirely. 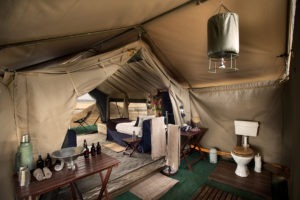 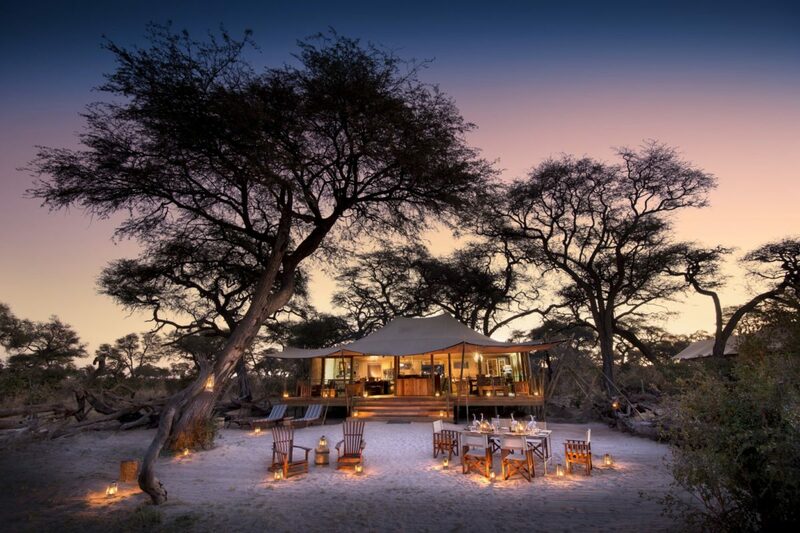 You will land in Hwange National Park where you will be collected and transferred to Somalisa Expeditions camp, which is an intimate and authentic tented camp. 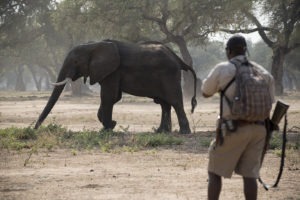 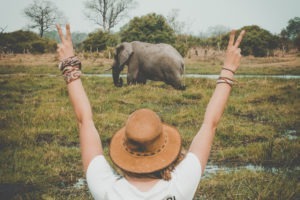 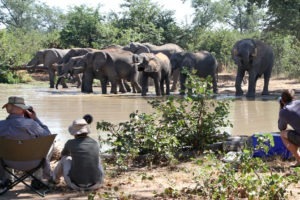 This area is also known for its concertation’s of animals around waterholes in the dry season, particularly elephants, which makes for excellent encounters.